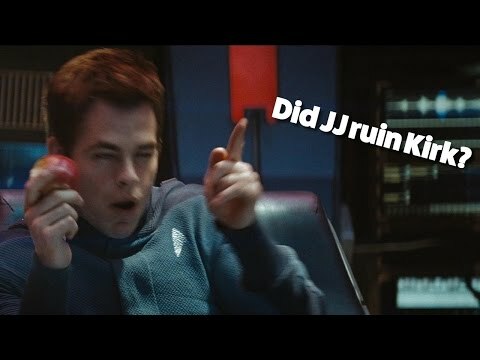 Awesome Kirk Moments - Not with my ship, 你 don't! Out of my favourite Kirk icons, which one do 你 prefer? 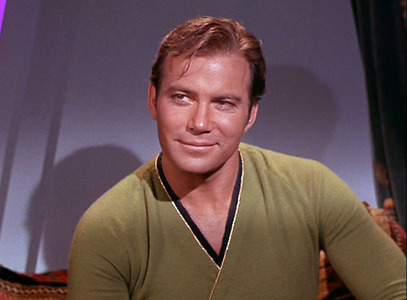 Capt.Kirk - Hot 或者 Not? Picard have allmost 2300 得票数 更多 than Jim !! !